Orders that are returned to us as undeliverable are not able to be re-shipped until payment has been made for shipping services again. If you would like to claim your packages that are listed you will have 15 calendar days to retrieve said materials. If more than 15 calendar days elapses the order is considered abandoned and Premier Canopies has the right to discard materials, unless otherwise agreed upon in writing. Premier Canopies is not responsible for delays and/or damage incurred during shipping. Title for finished work passes to the customer upon delivery to the carrier at shipping point; or upon mailing of invoices for the finished work or its segments, whichever comes first. If the "pickup" option is selected when the order is originally placed you will have 15 calendar days to retrieve materials. If more than 15 calendar days elapses the order is considered abandoned and Premier Canopies has the right to discard materials, unless otherwise agreed upon in writing. Claims for defects, damages, or shortages must be made by the client in writing no later than 10 calendar days after delivery. If no such claim is made, Premier Canopies and the client will understand that the job has been accepted. By accepting the job, the client acknowledges that Premier Canopies's performance has fully satisfied all terms, conditions and specifications. Any disputes on products or services purchased by your credit card authorization from Premier Canopies shall be dealt with between the customer and Premier Canopies. UPS: "A UPS shipping label has been created" Shipment has left seller facility and is in transit The shipment has left the Premier Canopies or merchant fulfillment center. Print turnaround times displayed on the price calculator page are only estimates.  At Premier Canopies's discretion, if a job does not ship by the estimated turnaround, Premier Canopies may issue a store credit towards the customer's next order, but the customer must request this credit. The amount of the credit is at the discretion of Premier Canopies. Resellers do not qualify for store credit. Exceptions to the issuance of store credit include, but are not limited to equipment failure/power outages, 3rd party shipping errors and "acts of god".